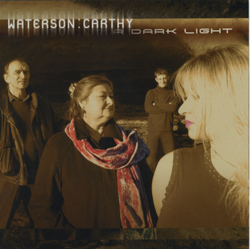 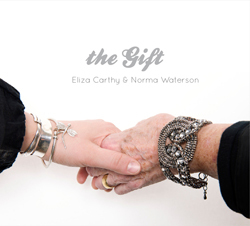 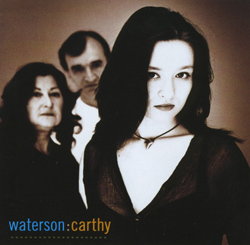 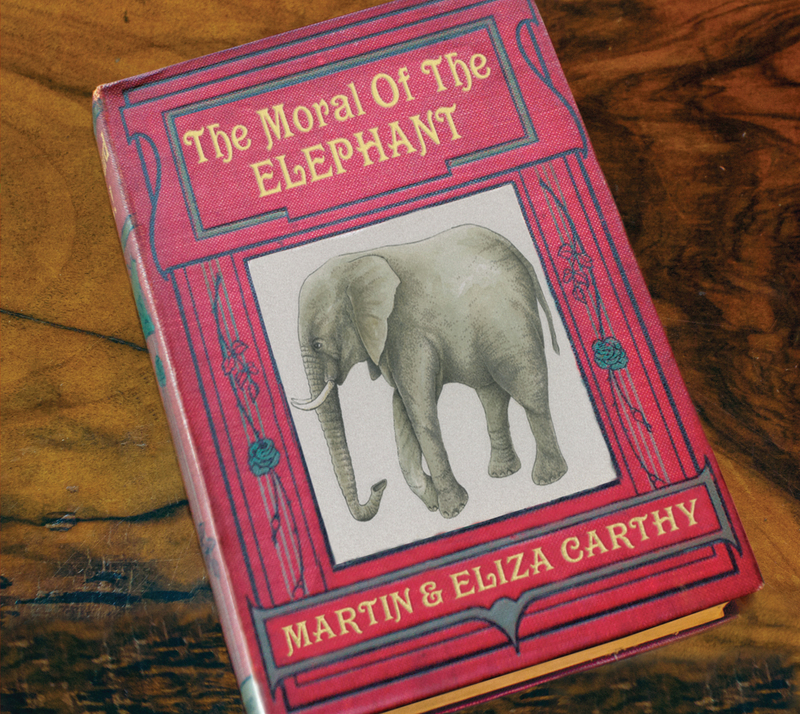 Eliza Carthy, daughter of Martin Carthy and Norma Waterson, is the most impressive and engaging performer of her generation. 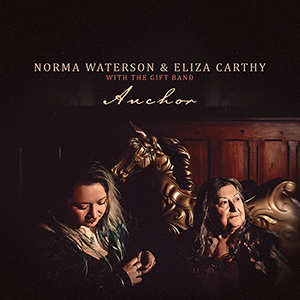 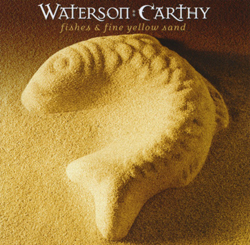 Not only an inventive, innovative singer and fiddle-player, she is a musical conceptualist who treats the bequest of the folk tradition with respect and knowledge – and, sometimes, with refreshing irreverence. 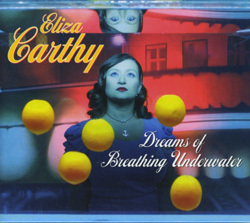 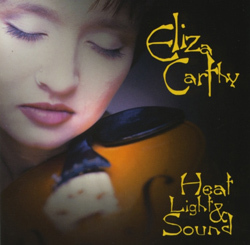 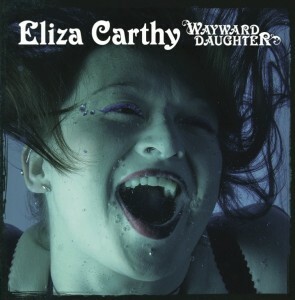 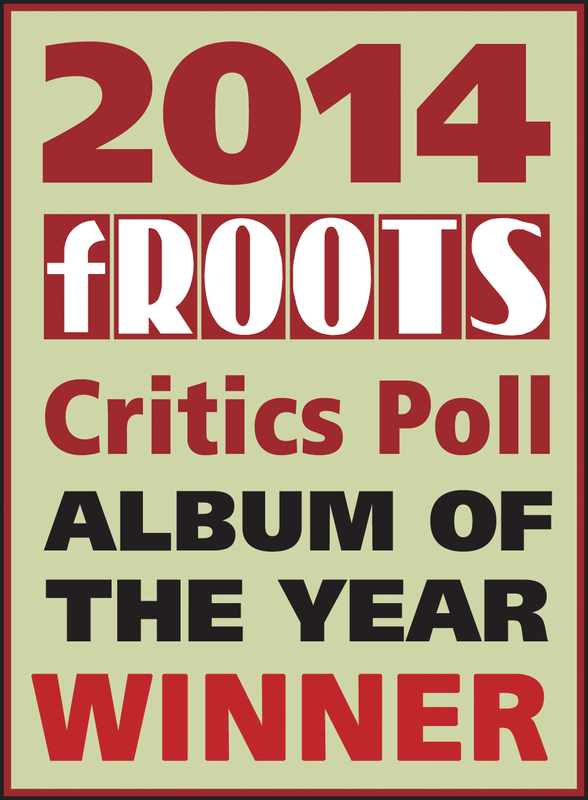 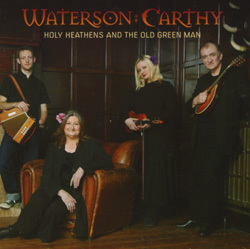 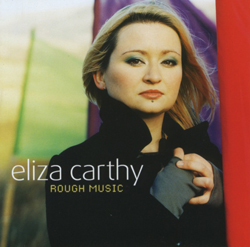 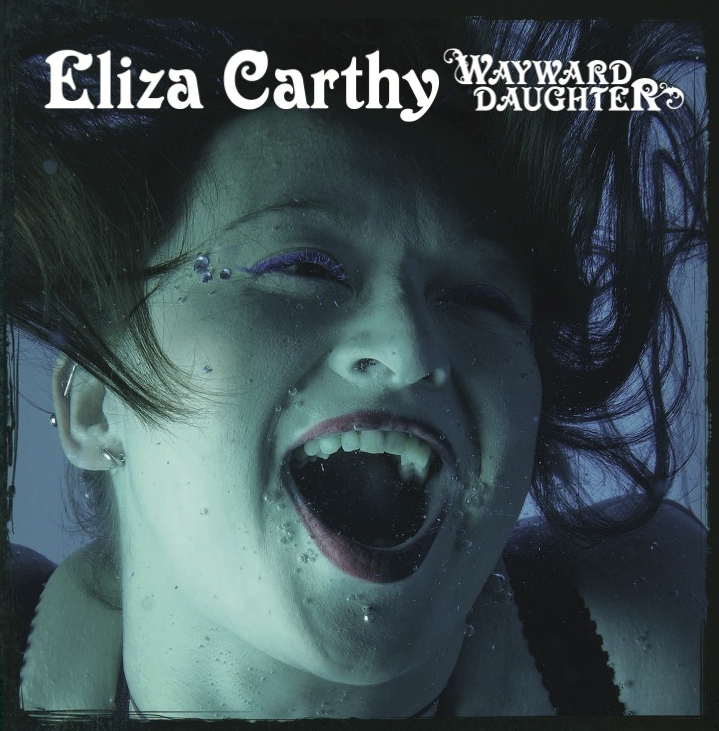 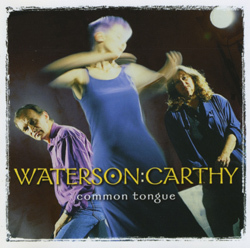 The most accomplished and adventurous debut album the British folk scene has witnessed in more than 20 years, Heat Light & Sound declares Eliza Carthy’s talent as a singer and fiddler in songs and tunes from the British tradition. 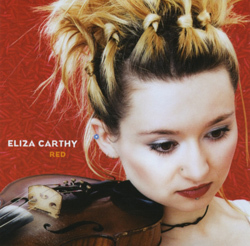 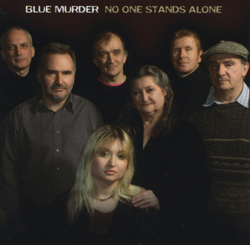 Red presents original compositions with contemporary beats. 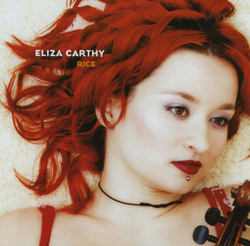 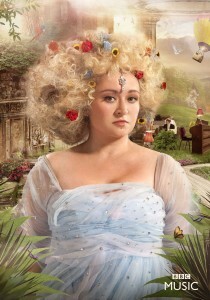 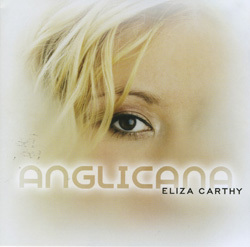 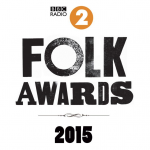 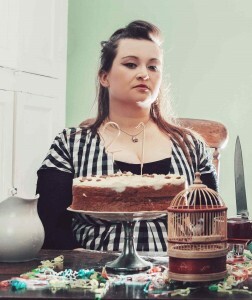 On Rice Eliza Carthy looks afresh at British – and other – traditional musics. 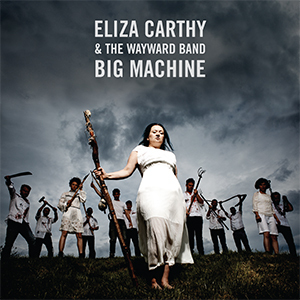 Eliza Carthy & The Wayward Band have announced their Big Machine tour which will see them playing 19 dates throughout the country in November and December. 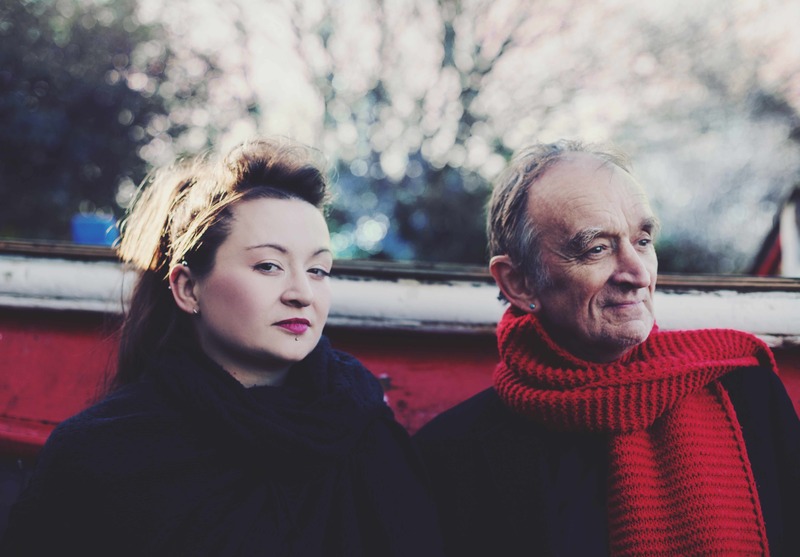 The tour will see them appearing at venues including London’s Union Chapel, the Town Hall in Birmingham, Saint Lukes in Glasgow and many more. 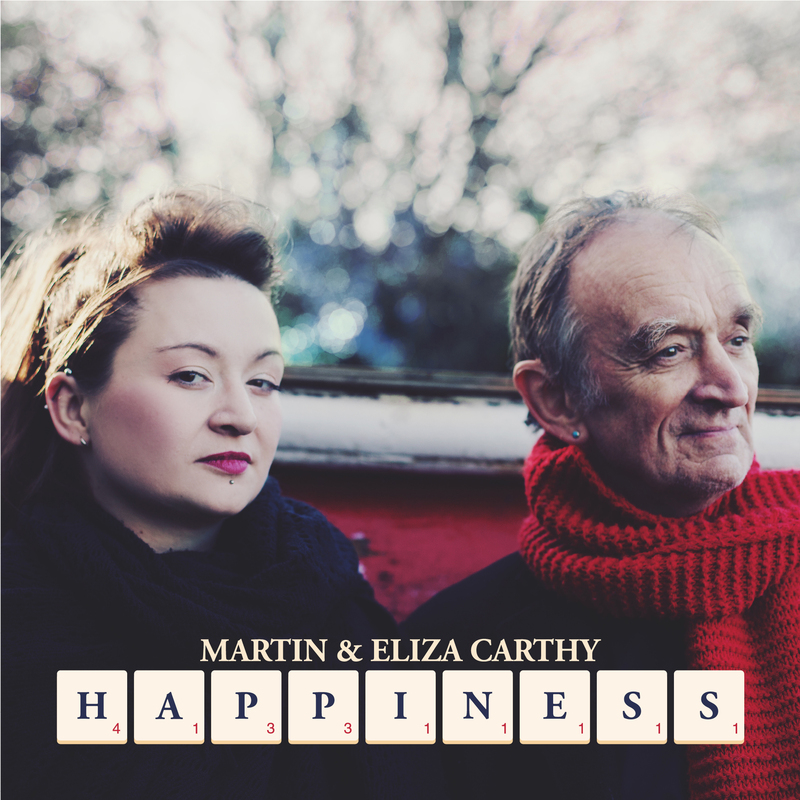 Tickets are on sale this Friday, 3rd March at 10am. 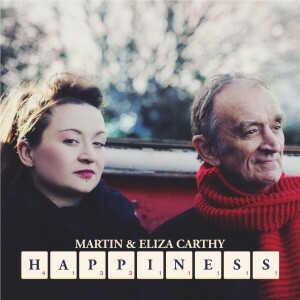 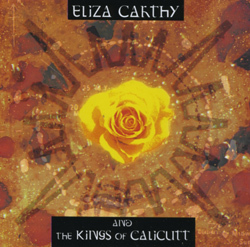 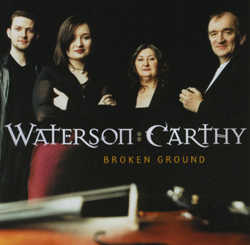 The Kings of Calicutt join Eliza Carthy in a buoyant selection of songs and tunes.